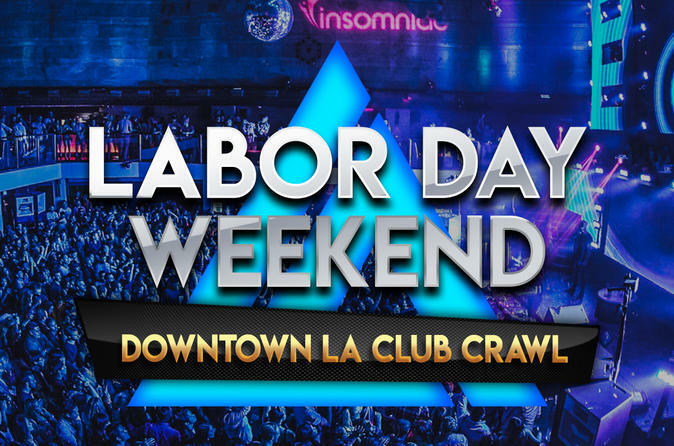 Join us this Labor Day Weekend in Los Angeles to celebrate all of the hard-working people of America! Visit multiple venues in one night and enjoy exclusive perks including drink specials, express entry, and no cover charges. Experience LA nightlife in style, partying at the hottest and best nightclubs in LA.